In Creative Enterprise our first number of weeks were spent in class being shown slideshows about the different areas there are to work in within the animation industry and our task was to write a ‘report’ (not an essay) about Industry. That was the brief, so vague that we could literally write about anything we wanted. I decided early on in the module that I wanted to write about the gaming industry or rather ‘The Problems with the Gaming Industry’. I spent a lot of time at this and did a lot of research to back up my opinions and presented the report as a report and didn’t push my opinions, but those that I found and could back up with links, books and videos online. I really took my time with this and made sure it read well because I hadn’t been happy with my results of my previous essay. I am happy to say that this paid off as I got a 1.1 . The next part of this module was preparation for finding placement and finding jobs once we leave university. We had to prepare CV’s and Cover-letters, and most importantly, a show-reel. We then presented all of this in a fake interview process with our tutors and other panelists brought in from outside of the university. Honestly, I was terrified of my interview I sat down in front of the panel and could feel my body shaking, I managed to calm my body movements but still found that when I began to answer the questions from the panel that, although I knew what I was talking about and had rehearsed in my head answers to all the possible questions I thought they could ask, my voice raced on and I spoke at a speed that was way to fast. I feel as the interview was nearing its end I had got to point were I was speaking at a regular rate, but I walked out of the interview feeling like I could kick myself for not being able to calm down and take my time to answer the questions. However, I was told the following day that I had done really well so perhaps some of what I was panicking about was due to me over thinking and over worrying. Despite hating the experience, I feel that I am now more well equipped for a real interview and wont feel as panicked or rush my answers just as much. All in all I did enjoy this module and feel it was extremely beneficial in the long run as it has prepared us for the real world and what to expect. After our interview process we have spent the last 2 weeks of the module fixing any problems we have had. I have been spending my time reformatting my CV and updating my show-reel with fully rendered scenes. 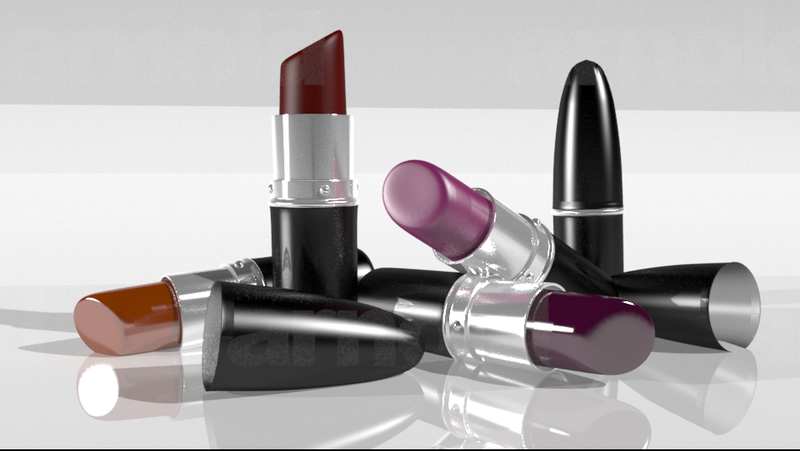 Using the lipsticks i modelled based off of my Mac lipsticks i decided to learn something about rigid body dynamics, Here is a rendered image of the lipsticks, as you can see i tried to make each of them have a different finish such as ‘glossy’ and ‘matte’. I rendered this using Arnold. Being given a deadline of the 22nd of April to have our showreels, Cv’s and Cover letters complete and prepared for a ‘fake interview’ process the following Friday, i knew i had a lot of work to do. To begin with, i knew i wanted to have good quality work in my showreel so decided to create something new for it. 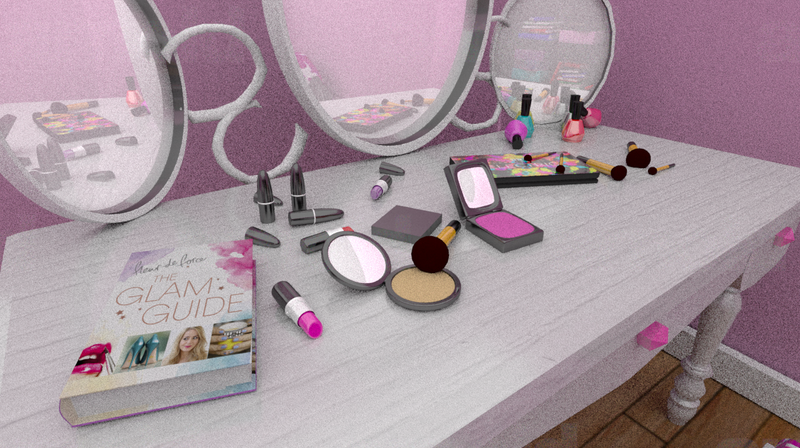 As someone who really enjoys makeup i thought it would be a nice idea to model a feminine bedroom that i could uv unwrap and texture with well known items such as high end eyeshadow palettes and books. I wanted to add some small nice details, for example the book on the table is ‘The animation survival kit’. As you can see from the book shelf, i decided to add some details from my own bedroom like the ‘twister’, ‘monopoly’ and ‘scrabble’ board games. As well as the Poke-ball, Rubik’s cube and ‘Converse’ shoe box. 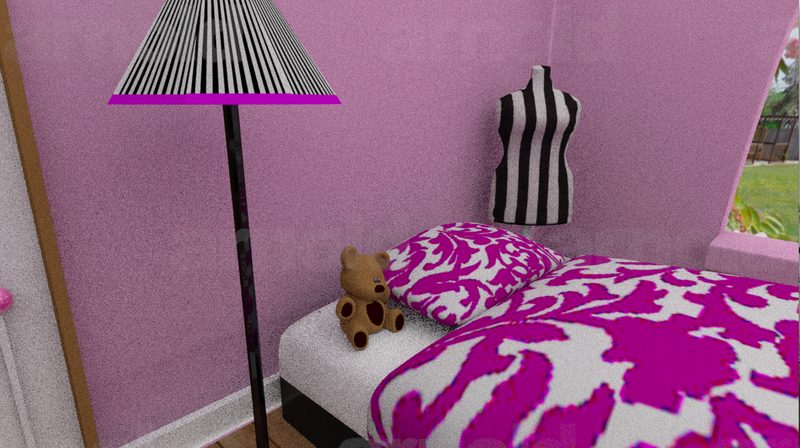 I also wanted to add some details that i don’t have in my room such as the mannequin and lamp. Looking at the desk, you can see i added one my of my favourite beauty youtubers books ‘Fleur de Force- The Glam Guide’ as a nice touch. I also added my ‘electric palette’ by Urban Decay. 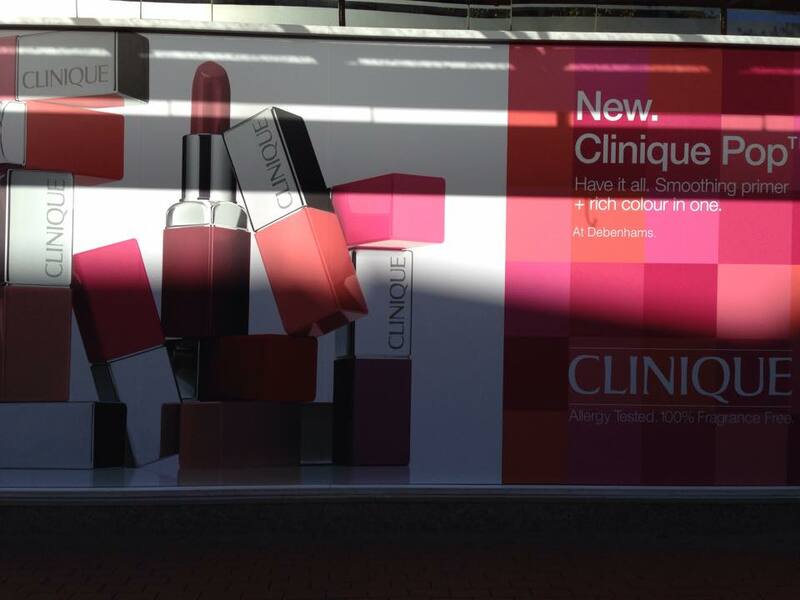 If you notice, the lipsticks were modelled by referencing some of my Mac lipsticks and tried to give them different finishes with the shaders such as glossy finish and matte finish. 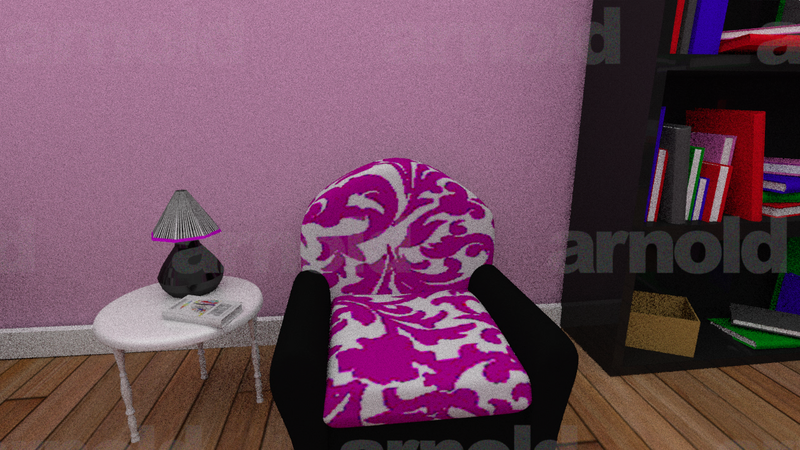 I rendered this using Arnold renderer. key to process is that it is practice based which is why it works well in workshops. Long term dispositional change. One of our tutors, Greg Maguire decided to give us a talk on his animation career, which was so interesting. Did foundation year at Belfast Metropolitan then went on to do his degree in design. Left uni and got a job in Dublin for knowing Boolean, when there he saw there was animation wanted in Belfast. Ended up having to work on commercials for the shop chain, Spar. Obviously, he hated it and ended up phoning a friend who worked at Don Bluth, managed to get into Don Bluth by a fluke of running down to Dublin for a day to hand in his portfolio. Did a job there by doing everything no one else wanted to do like installing software until finally he was asked to model. When working here he got to go to conferences around the world and got to meet the likes of John Lasseter. Everybody was geeking out about everything in the animation field because it was all new and no one had done it yet. Don Bluth badly managed his money, he got money for one movie and used it to finish the previous until finally, he lost everything. Greg went onto work in LA for a month, he lived in a garage for 3 weeks because the hotel he had been staying at was cockroach infested. Won a grammy for what they created in that month though. By the time he got back to Ireland Don Bluth had got back on his feet financially. After a while he got an interview at Pixar, he wanted to be an animator but Pixar offered him a lighting job, so he said no. Disney rang him about a month later, he took there job, they gave me a lovely cottage to live in and had 40 hours a week work which was brilliant compared to the hours he had been doing. When he started he realised the guy above him was a prat, he started learning how to rig and ended up rigging over 80 characters for the film Dinosaur. He started going to 2D animation and Storyboard classes as well as sculpture, performance and improv classes, all to learn to a be a good animator. He then got to animate in dinosaur and realised how crap teh rigs where, so he started re-rigging. This went down really well! After that he moved to a teeny 3 man company and was the first company Lucasfilm reachec out to. Around that time Maya became the big thing. Lucasfilm was working with Maya and Greg knew nothing about it. They then started working on Curious George. His visa was great so he could move to whatever company he wanted. Curious George got cancelled and got offered a job at ILM which was an amazing experience. Got taught simulations for Pirates of the Carribean. Good job he learnt it because it came in useful when he did the dementors for Harry Potter. Got phoned to work on Happy Feet and had to rig again but problem being every rigging this was created was owned by the company and not him, so he decided to start his own company. Had the rigs ready for Happy Feet in 3 months. make sure your cover letter is to a person and not whom may concern. Always put your best bits at the beginning. Showreel &/or Demo, your best work should be at the beginning, make it 1 minute to 1 and a half minutes long. Dont send generic emails, send something specific to the company to get their attention. External personal work will help you in the long run. Get involved! Feedback is essential to improvement, everyone starts somewhere. Feel free to contact people, get your name out there! If for a game show a polycount.